What Makes AMZDiscover the Best Reviewer “Mining” Tool for Amazon Sellers? Amazon can be a great resource for potential reviewers, a gold mine of product recognition waiting to be tapped into by those willing and able to utilize it properly. 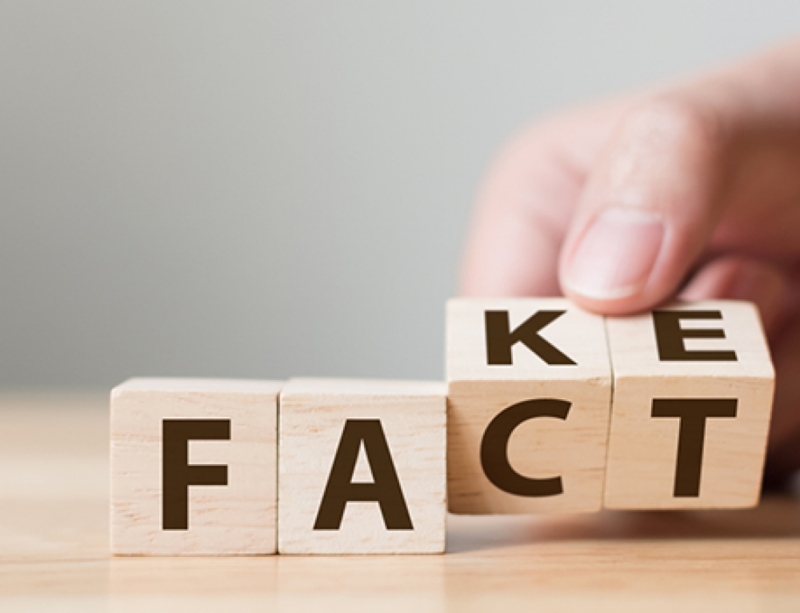 The product page conversion rate is a key metric for promotion results, whether you are promoting a newly released product after several months’ preparation or boosting the sales of a rarely-visited existing product. Many factors contribute to the product page conversion rate, but the most crucial among them is the number of positive product reviews. 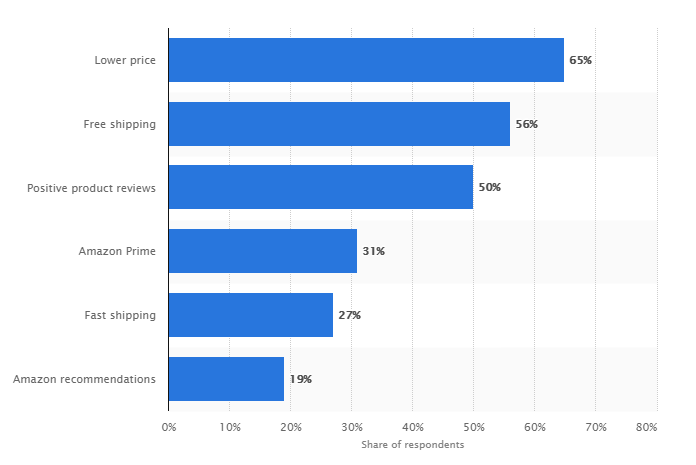 According to a study from Statista, the greatest factors influencing Amazon shoppers’ purchasing decision in 2017 are lower price, free shipping, positive product reviews, Amazon Prime, fast shipping and Amazon recommendations. 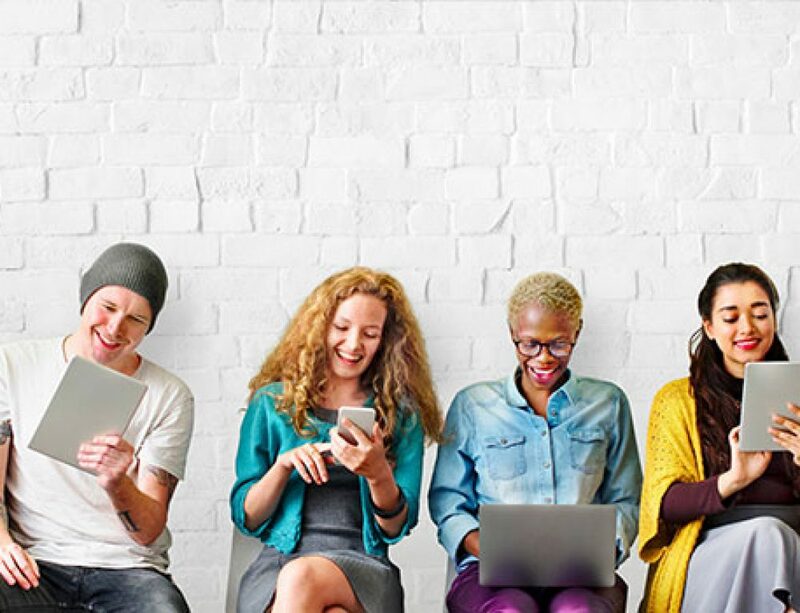 The study shows that 50% of purchasing decisions are significantly affected by positive product reviews, and up to 90% of the shoppers claim that they won’t buy products with feedback ratings below three stars. Hence, in order to improve the conversion rate and online shoppers’ willingness to buy, positive product reviews is a must for any serious Amazon seller. 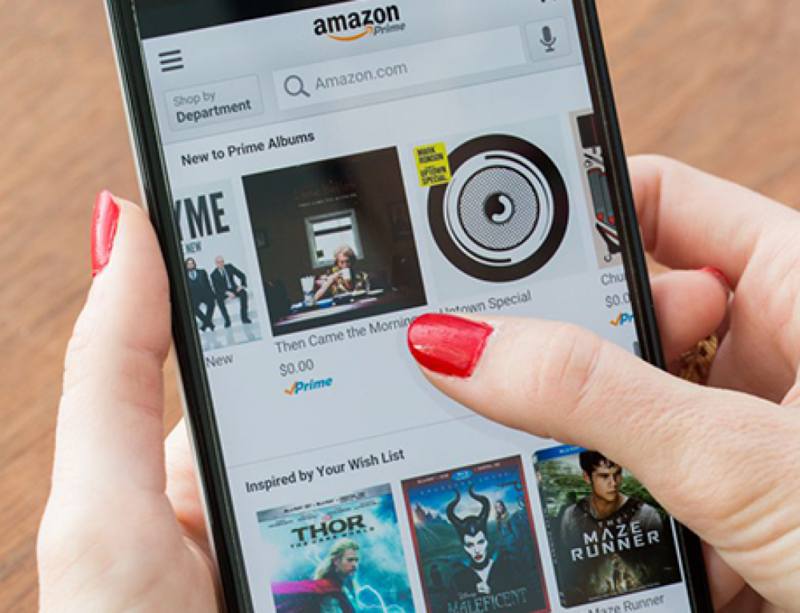 However, as everyone knows, Amazon strictly prohibits any attempt to manipulate customer reviews, and it is increasingly difficult to obtain new reviewers. But it just so happens that we have a near-infinite reviewer resource right inside Amazon. An analysis on Amazon from Statista reported that Amazon has more than 310 million active customers worldwide in 2016, with up to 80 million Prime members. The number is still ballooning year by year. Behind this enormous customer number is a gold mine of valuable data that many companies are scrambling for. It goes without saying that this data can be used for analyzing customer preferences and behavior. If customers’ email addresses can be collected within them, we get the chance to earn a large number of potential customers for either product promotion or new product test. Now, imagine yourself as a miner. Right in front of you is a gold mine coveted by numerous sellers, in which customers’ email addresses are there to be mined. Then AMZDiscover is like a pickaxe tool which lets you mine more quickly and efficiently. And just like with discovering a gold mine, the one who is able to obtain the resource is the one who is able to extract it more quickly and efficiently than anyone else. First, let’s briefly go over how to use this reviewer mining tool. As you see, the AMZDiscover is very easy to use. Some newer users simply utilize it as a tool for obtaining potential reviewers’ email addresses and occasionally their social media accounts, but haven’t get the most out of them. In fact there is far more you can do with these addresses to unveil their potential value like some more experienced users. Now an growing number of users have found AMZDiscover very useful and decided to invest more in wielding its functionality. Some even assign workers exclusively to this task, as they understand that the more email addresses they mine and the faster they do so, the more likely they will win this war of resources. We randomly interviewed several experienced AMZDiscover users. Let’s see what they say about this tool. The names mentioned below are all aliases as requested by the interviewees. I sell healthcare products such as vitamin B supplements. For such products, customers only trust listings with a great deal of positive reviews. Actually my products themselves are excellent, but their quality cannot speak for itself when no one even notices they exist. So obviously I need to make more connections with people I can promote my products to, ideally resulting in positive reviews. Luckily, I found AMZDiscover. Here’s a tip – when using AMZDiscover, you can prepare some listings that have the same target customers as yours, because those more specified customers are more likely to be interested in your products and reply to your email. When I reach out and recommend my products to those who often buy healthcare products like collagen supplements, I always get a lot of responses. I sell headphones on Amazon and the competition couldn’t be fiercer, since many excellent headphone brands already dominate the market. But I believe that people who really know their stuff will move toward my products. I am very confident in the engineering quality of my products as they have undergone strict quality control, and they are constantly improved. Amazon itself is an important channel for me to study my competitors and see how I can possibly further polish my products. I always go through the product reviews on my competitor’s listings and use AMZDiscover to collect email addresses of the reviewers. With this, I determine if there is any improvement that can be made in my products. I can also use the collected email addresses to invite customers to test my new products, and ask them to make a comparison between mine and the leading brands. 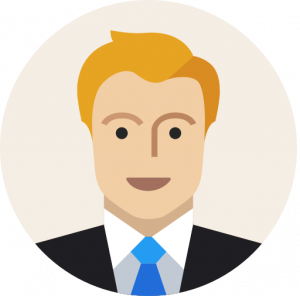 I have actually won over a large number of customers from my competitors using this method. There are many satisfied sellers who have uncovered a great deal of uses for the email addresses collected by AMZDiscover, as they have realized the potential value of them and treat them as their valuable resources. The addresses certainly represent your potential reviewers, but more importantly, your potential customers, as their needs and interests align with your products. Here is one final suggestion: Once you have established your goal of mining for Amazon gold, keep digging. The reviewers you discover will ultimately become your valuable resources, bringing you endless possibilities and opportunities. Simply share this article with your friends and you can try AMZDiscover and get 100 email addresses of reviewers for free. 1. Share this article on Facebook or WeChat and get at least 10 likes. 2. Email the screenshot to support@amzdiscover.com. 3. 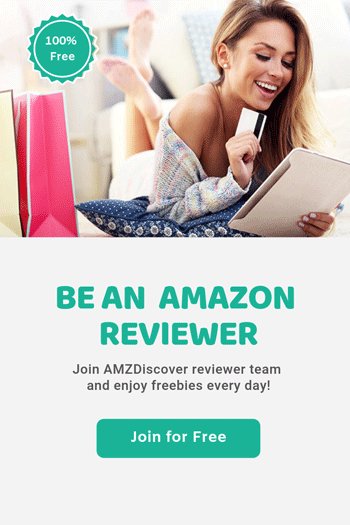 Now you can try AMZDiscover and get 100 email addresses of reviewers for free. AMZDiscoveris a particularly good platform for Amazon sellers. the trial ones doesn’t work at all. Hi, Have you followed the steps to apply the free trial? I see the avg. price is 10 coins per review. The plan of “Starter” is $9/month with 90 coins, it seems so expensive. Not consider it. Sorry to hear about that. However, We do not have monthly subscription plans. I searched a lot on Google on similar services, but I think this one is the best, just saying. Dear, how to share by wechat? Did you receive the reply until now? How to share it on Wechat? So how I can try it trial. I get an email but link goes in this article. 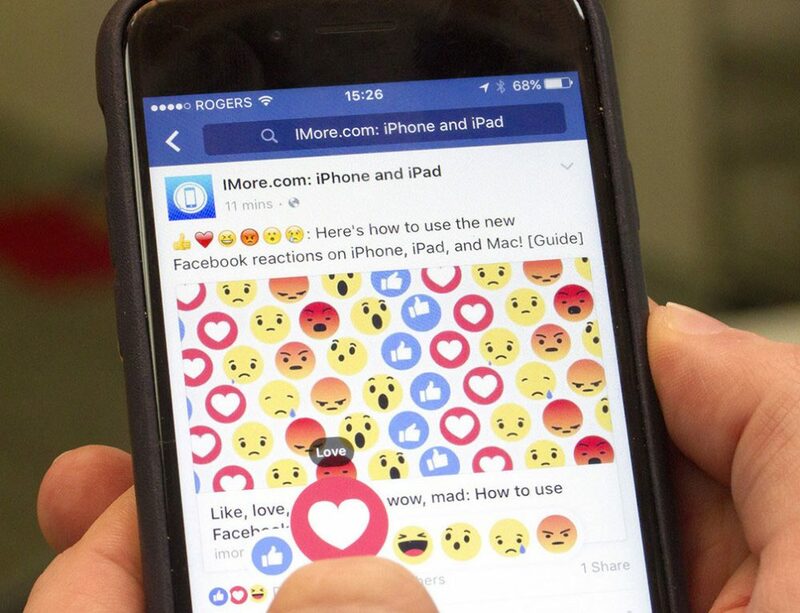 You can share this article on Facebook and get 10 likes, then you can take a screenshot and send it to customer support to request a free trial.